or magnify and transmit our mistakes. the hydrological integrity of the watershed and the drinking water relied on by many thousands in the Shawnigan Lake basin. A watershed is a collection of basin - like your bathroom sink. The edges or ridges channel water down towards the bottom of the basin where water flows out of the end of the basin to join with water from an adjacent basin. Watersheds may be very small - a small crease in the forest's surface, or very large - Earth. Thus, the Shawnigan Lake watershed is made up of many sub-watersheds or sub-basins. What happens in each sub-basin impacts the entire watershed. By protecting and/or restoring the small sub-basins, this EBCP aims to protect and/or restore the whole watershed. What is an Ecosystem-Based Conservation Plan? An ecosystem-based conservation plan (EBCP) focuses first on what to protect then what to use. What to protect is natural ecological integrity, which is defined as "the abundance and diversity of organisms at all levels, and the ecological patterns, processes, and structural attributes responsible for that biological diversity and for ecosystem resilience (Coast Information Team, 2014)." Ecological integrity is the foundation for maintaining or restoring water quality, quantity, and timing of flow in the streams, lakes, and wetlands that supply people's homes with one of the basic necessities of life - water. Protected Ecosystem Network (PEN) - small protected areas with site or patch level significance. Map 2 is an example of a broad network of protected ecosystems at the whole watershed or drainage basin to restore and protect water, ecological integrity, and human health. to provide a baseline level of connectivity within and through the watershed. Map 4 is an example of an intermediate network protected ecosystems sub-basin scale to restore and protect water, ecological integrity, and human health. small reserve ares and linkages that will maintain patches of forest and connectivity outside the PAN. 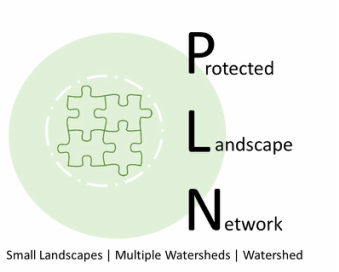 Map 5 is an example of a fine network protected ecosystems at the site, patch, or private lot scale to restore and protect water, ecological integrity, and human health. areas which link to parts of the PAN or PLN. The Basin Society is committed to initiating “kitchen-table discussions” within the sub-basins of the Shawnigan Lake basin to share and discuss both our history and current knowledge. Our goal is to have a two-way exchange where local knowledge can be integrated with the scientific understanding we have obtained. It is also to consult with the public at large about their individual private properties and where there are important opportunities to conserve, protect, and restore ecosystem services. 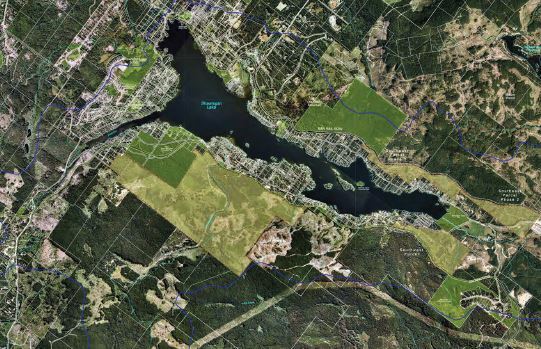 Approval of land development applications for Rural Resource zoned land in Shawnigan Lake requires an exception to South Cowichan Official Community Plan (OCP) policy. 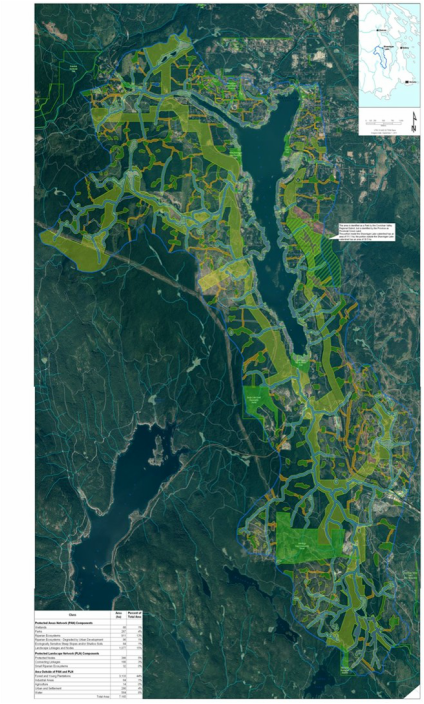 An Evaluation Framework has been developed by the Shawnigan Advisory Planning Commission (APC); it is intended to be a tool for the APC to use when such applications are being considered for Rural Resource zoned land within the watershed. This document also informs developers, the community, and the CVRD Board on the related community priorities and decision-making framework used by the APC. 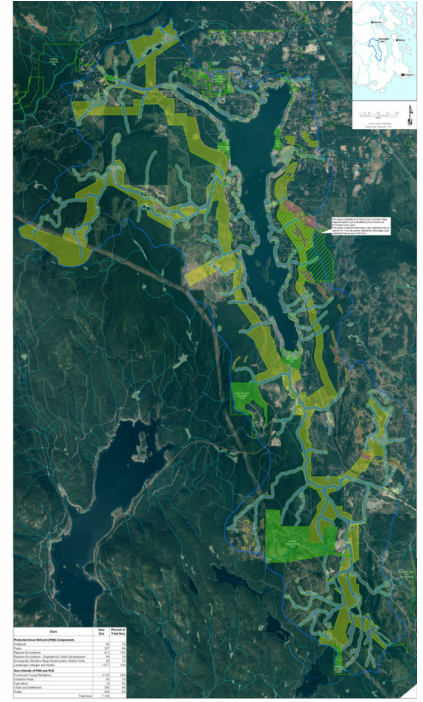 The Shawnigan Lake Ecosystem Based Conservation Plan, commissioned by the Shawnigan Basin Society, was an important component of the development of the Evaluation Framework. Our long-term objective is to make this Evaluation Framework suitable as an OCP amendment to policies related to Rural Resource zoned land development in the watershed. The Shawnigan Advisory Planning Commission is working to ensure that all developments proposed for land within the Shawnigan Watershed address watershed health as part of their design, especially where conversion of rural resource zoned land to non-resource uses is proposed. The rule to be imposed is that a development “must provide a net positive ecological benefit to the watershed” in order to be considered. A proposed development will have to show how it will protect and where necessary enhance the natural watershed health conditions. Assessment of project proposals will be done according to a series of straightforward questions. The proponent is responsible for doing the necessary professional and scientific homework to be able to answer the questions to the satisfaction of the Commission before a positive recommendation would be made to the Regional District to approve the project.